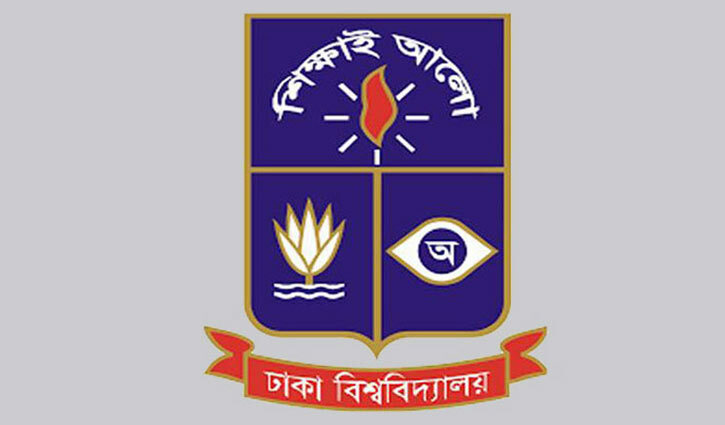 Staff Correspondent: Staff Correspondent: The results for admission test of Dhaka University’s ‘Gha’ unit is set to be published today (Tuesday). The results will be disclosed at 3:30pm, according to a press release issued by Public Relations (PR) of Department of the university. The admission test for 2018-2019 session was held at 81 centres in and out of the university campus on Friday last. But, the question paper was allegedly leaked which was also found similar to the main question.